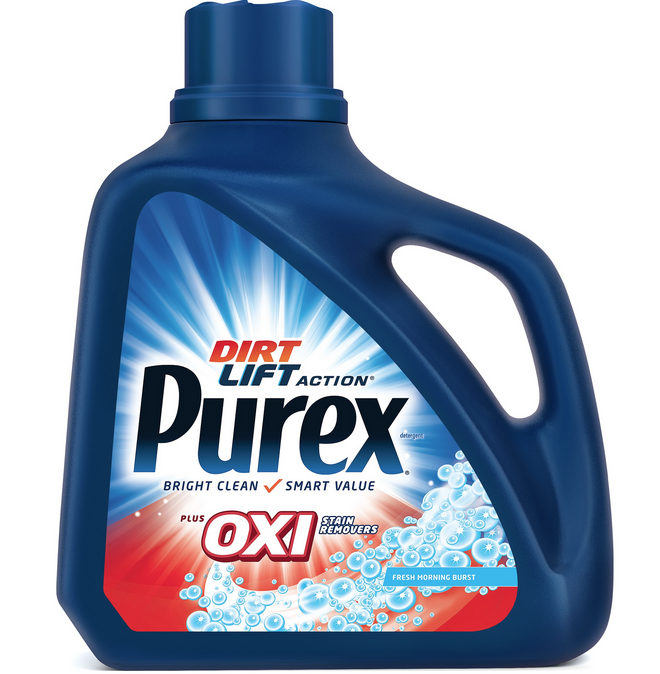 High value SAVE $1.50 on any ONE (1) Purex® Liquid Laundry Detergent (any size) - Purex 50 oz. will be $1.49 at Price Chopper starting Sunday with an in ad bonus coupon (pg. 18) = FREE! What a great deal! Thank you for posting!